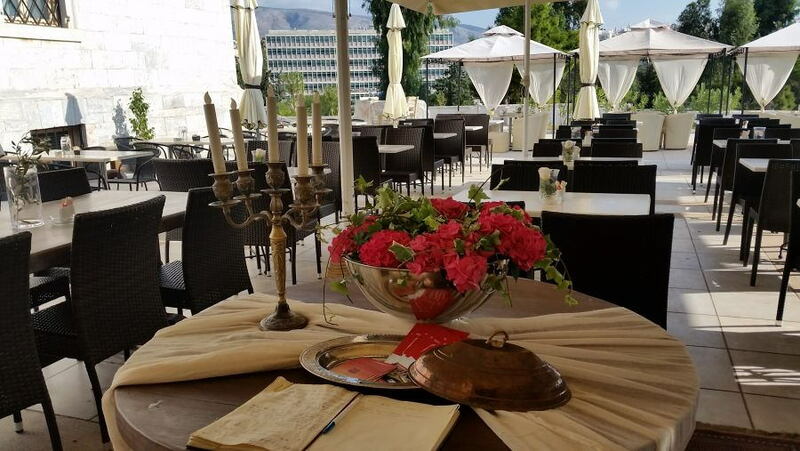 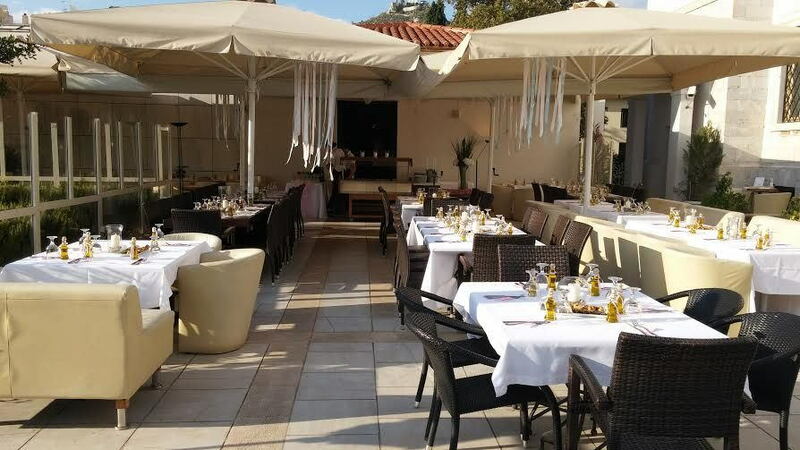 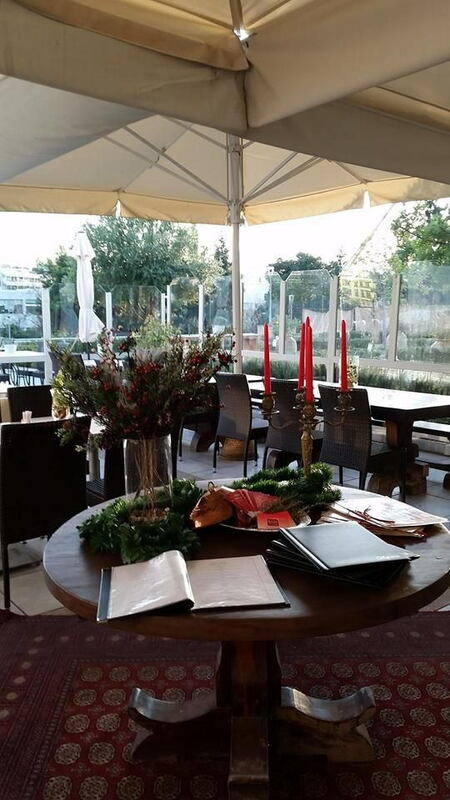 The café-restau «ILISSIA» is located in the garden of the Byzantine and Christian Museum, in the shadow of the Palace of the Duchess of Plaisance. 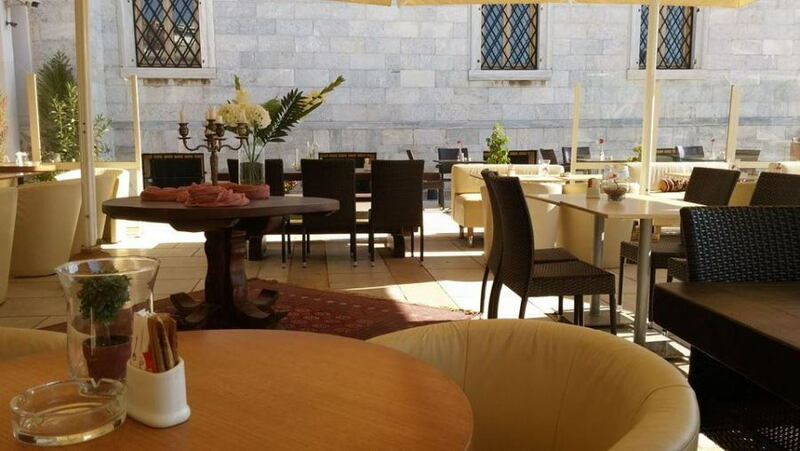 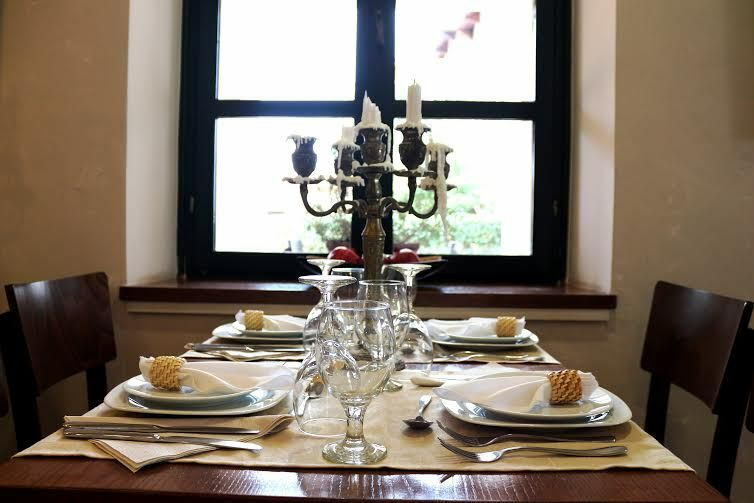 In a pleasant and peaceful environment the visitor can enjoy coffee, disert or a light meal. 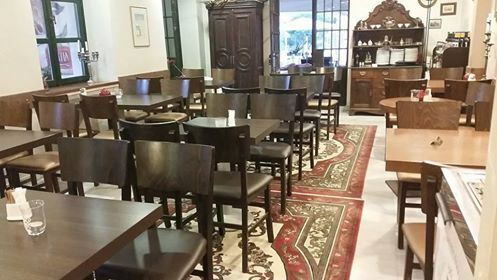 Telephone: (+30) 211 012 0441-2.